Commitment. Not an easy concept for many of us, including my creative, shape-shifting self. I’ve struggled to commit to aspirations — career or otherwise — that were once so immensely important to me. While I believe in the power of regrowth and ‘changing minds,’ I’ve come to discover that some of my trepidation about past commitments has come about because I’m ~scared to commit~ to one way of thinking or being for the assumed rest of my life. But I’m learning that commitment doesn’t always have to result in a ‘negative’ loss of freedom or independence. 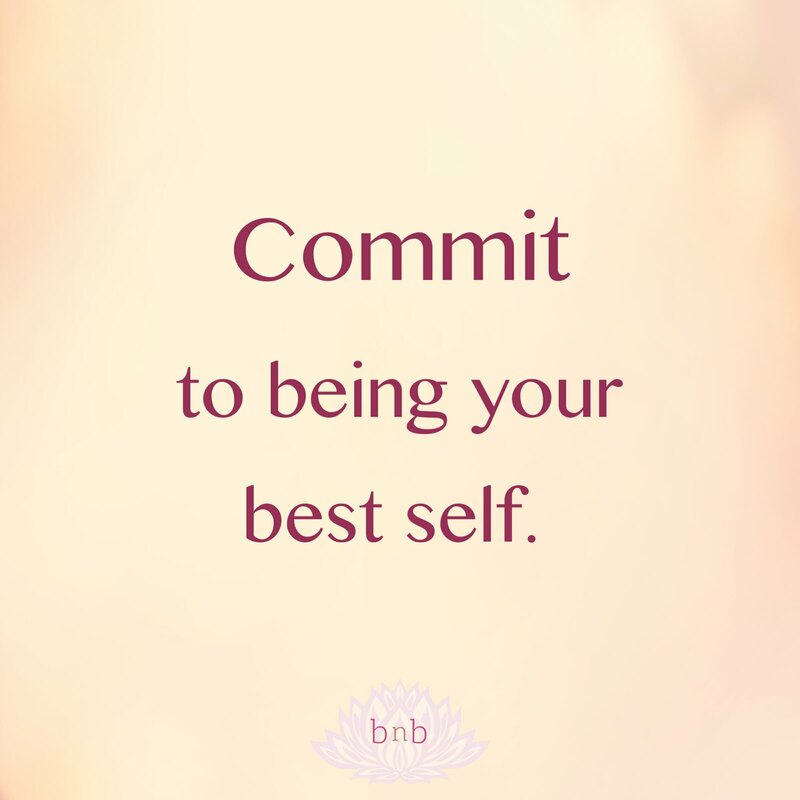 In fact, I’m finding as I commit to being the best version of myself ~every single day that I am able~ I’m gaining a sense of stability and sure-footedness in times of personal or political doubt. Betting on ourselves — the person who we were at our birth, and the person we will be as we take our last breaths — is the person who has carried us through our darkest hours … and our lightest moments of being. Maybe it’s time to bet on her.